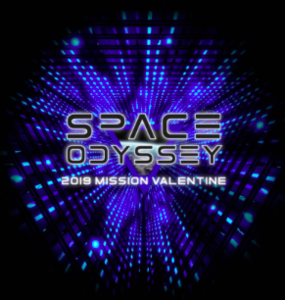 Help make Space Odyssey 2019 Mission Valentine truly out of this world! We need auction items such as SPECIAL EXPERIENCES, GIFT CARDS, SPORTING EVENTS, VACATION GETAWAYS, SPA DAYS and UNIQUE GIFTS. Do you enjoy throwing parties? Or have special skills such as crafting, cooking/baking, or painting? We need you to host a buy-in party and the ideas are endless! Contact Jennifer Rindone at rindone.usa@sbcglobal.net to sign up! Donate a bottle (or two!) of wine or liquor to the Cyber Cellar! The winner of the Cyber Cellar, worth more than $2,000 of wine & liquor in prior years, will be selected the night of the Parent Party. Want your chance to win this amazing haul of wine & liquor? Purchase your entry for only $75! Don't miss your chance to win a custom piece of Mason Grace Jewelry. 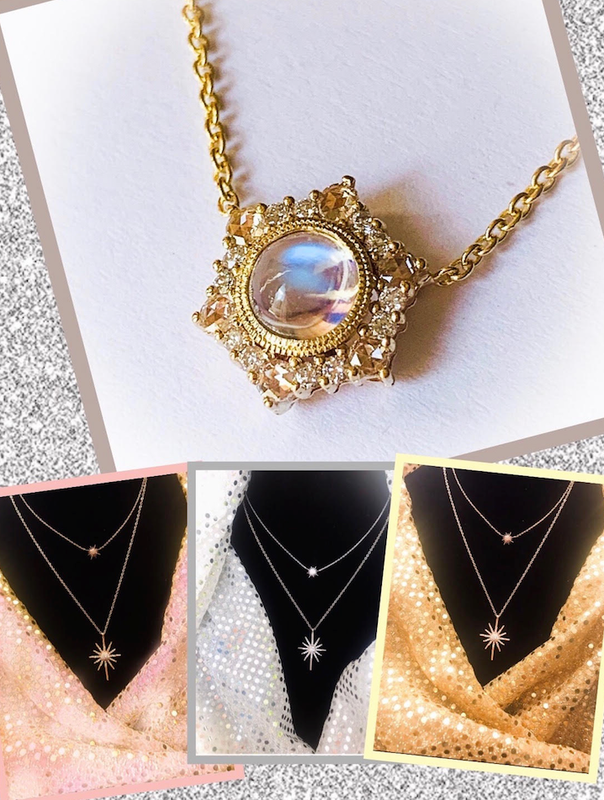 Your Opportunity is written in the Stars to win this one of a kind necklace made with 14k yellow gold and a moonstone cabochon center stone with Rosecut and regular diamonds surrounding it Custom designed by Valentine Parent, Cybil Pucan, owner of Mason Grace Jewelry, this necklace is valued at $2,500! Each $100 ticket automatically enters you into the drawing and you'll receive a Mommy & Me Starburst Necklace in your choice of silver, rose-gold, or yellow gold. Only 80 out of 128 tickets remain so get yours today! Contact Fion Chan, fionfyau@yahoo.com, or Maria Manibog, maria@manibog.com, to purchase your chance to win! Highlight your business, showcase your child/family, thank your teachers, or feature your Girl Scout/Boy Scout Troop in the Space Odyssey Mission Valentine program! Commemorate this incredible year with a beautifully designed program ad! No need to have print ready art, just send a photo and our wonderful graphic designer will create an ad for you. Click here to see pricing & samples. 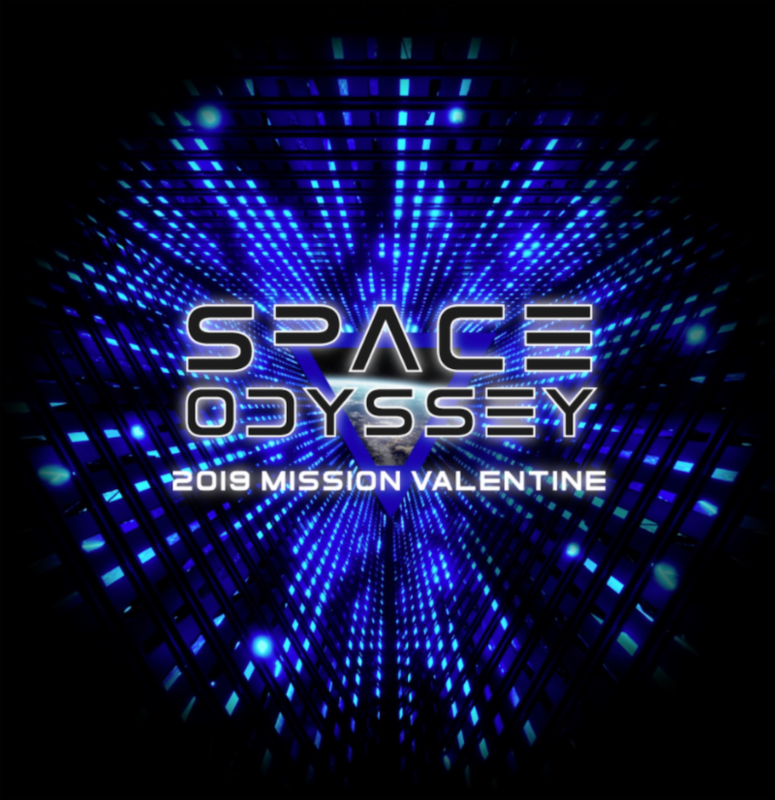 WHAT TO WEAR TO SPACE ODYSSEY? Or your own galaxy costume creation! 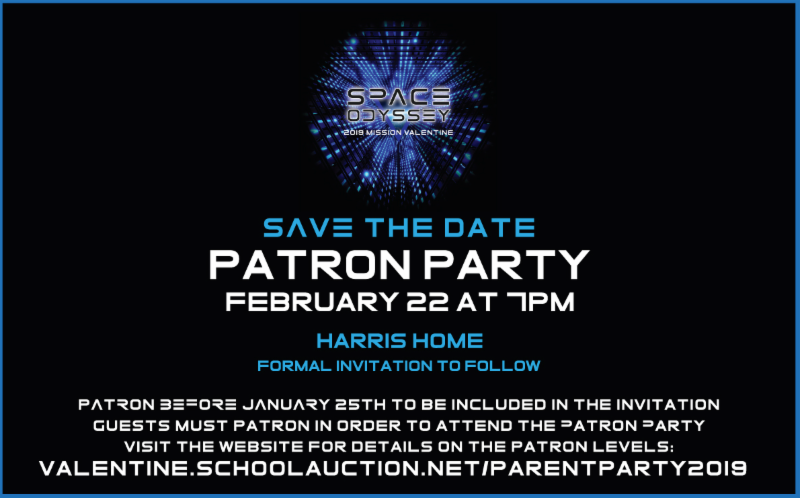 THANK YOU TO OUR FABULOUS FUTURISTIC PATRONS!